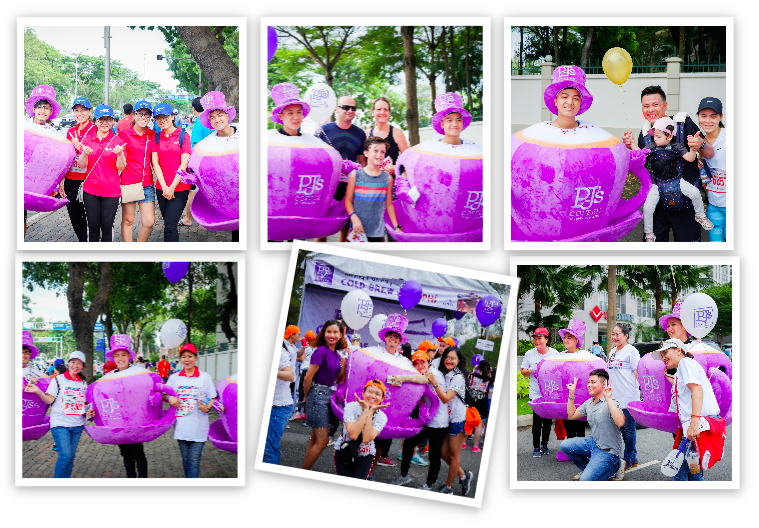 On 30 September 2018, approximately one hundred members from TRG International along with nearly ten thousand other runners participated in the BBGV Fun Run for Charity 2018. This year, TRG International is proud to be one of the In-kind Gold Sponsors for this event. 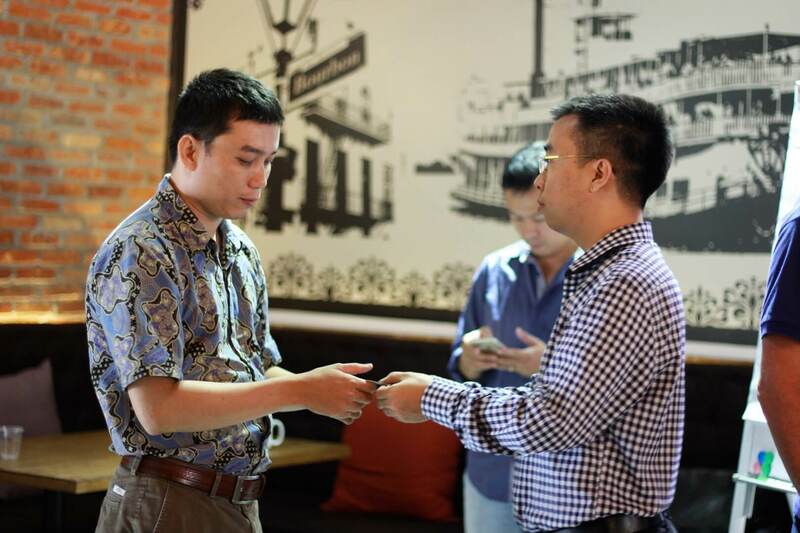 Together with the BBGV Team, we hope to raise 1 billion VND to support various charitable projects helping the disadvantaged Vietnamese. Hey hey hey! 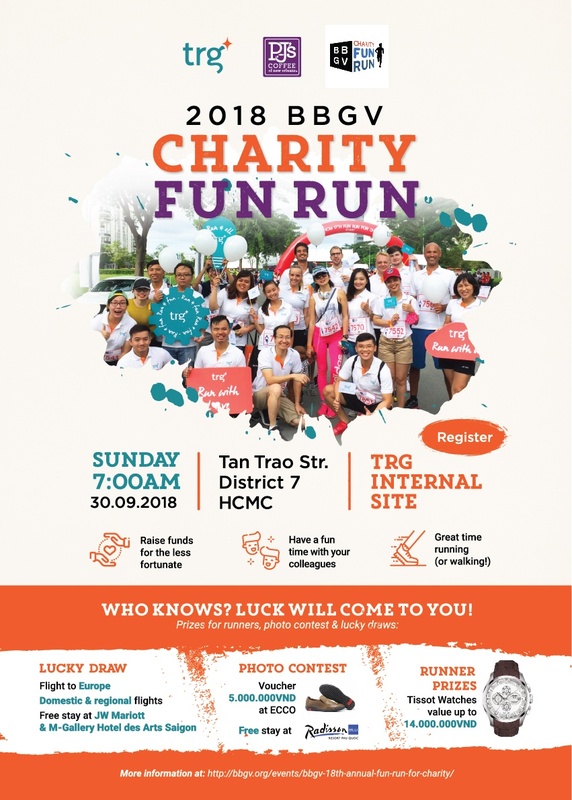 It is time for the BBGV Annual Fun Run for Charity and you bet that TRG International will play a part in it again this year. On the 14th of June, the seminar organised by BBGV and TRG International raised a controversial topic: “Grow your employees or Hire Ready-made Talents?” which attracted the attention of many participants. 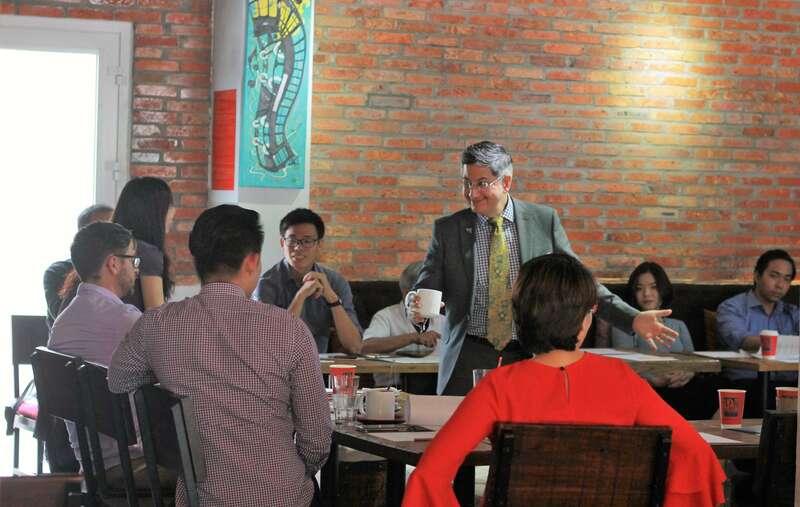 On the 9th of May, BBGV and TRG International held the BBGV Breakfast Seminar at PJ’s Coffee Sala with the hot topic of “How Company Culture Impacts Digital Transformation?”. 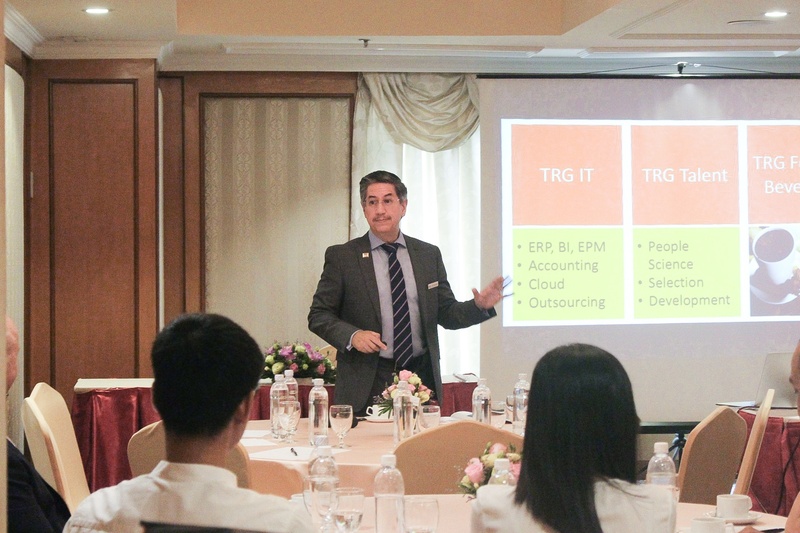 The two full-of-experienced speakers, Mr. Rick Yvanovich – Founder and CEO of TRG International, and Mr. Du Vu – Founder of Beautiful Mind Consulting and Athena Retail Consulting, have led everyone to explore “digital transformation” and how we can successfully apply it to the business. Cloud computing is the buzzword in today’s corporate world. Whoever hasn’t implemented this solution yet is probably thinking of doing so in the near future. No wonder organisations who have no absolute plan to move to the cloud feel left out!